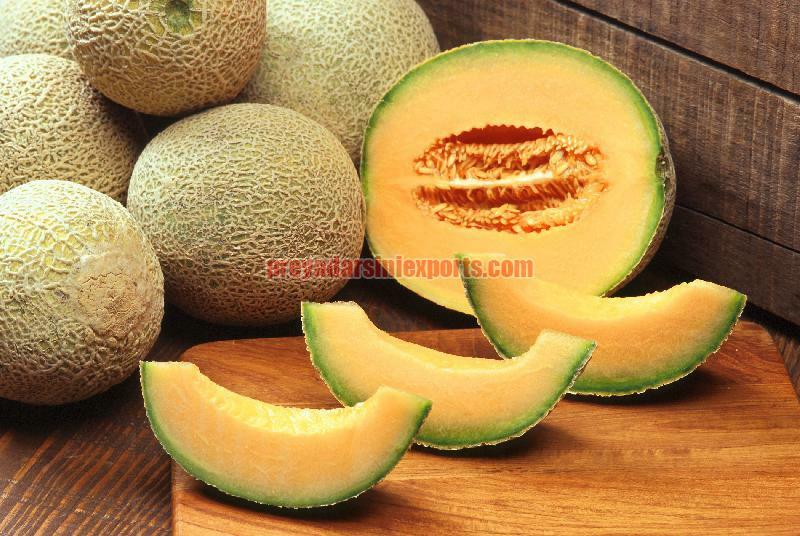 One of the foremost Suppliers, we are a known for the exceptional Fresh Cantaloupes in the market. The transactions related to payment carried out between us and our clients are kept confidential. You details are not shared with anyone except the concerned personnel to ensure high level of security.